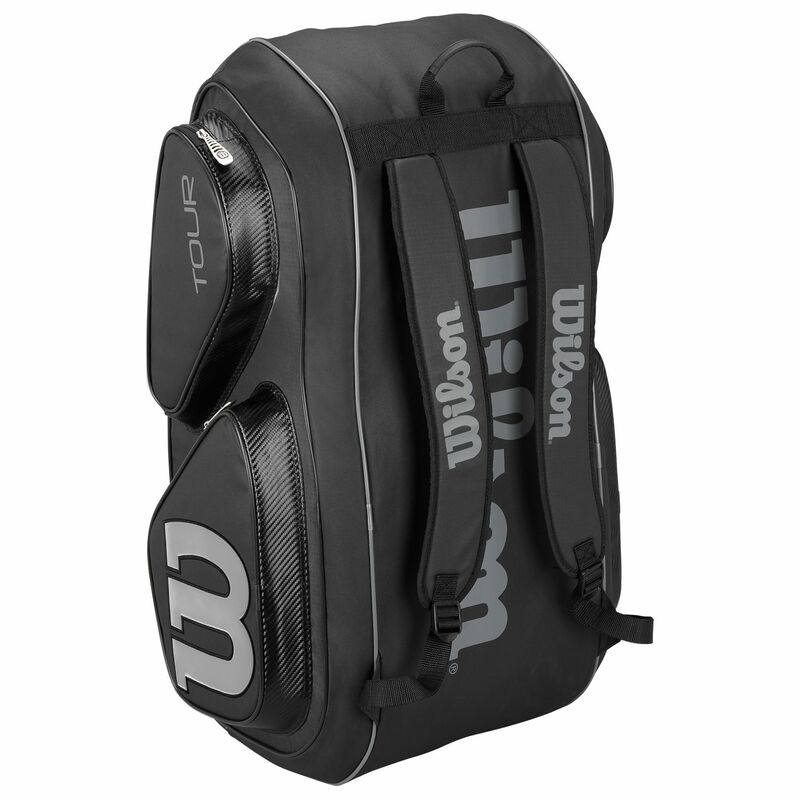 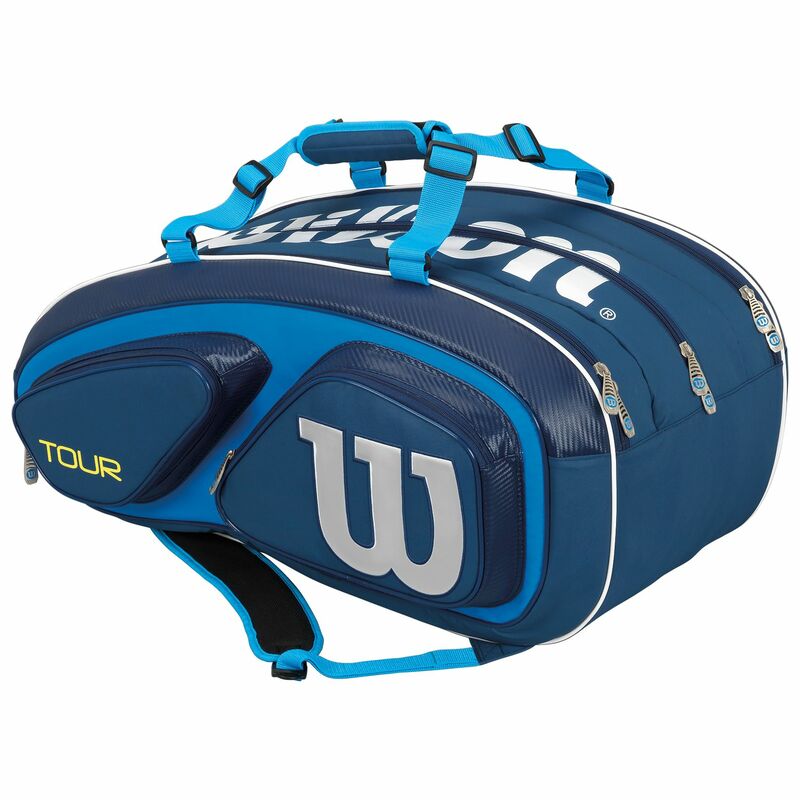 The Wilson Tour V 15 racket bag is a great choice for those who need more space for their equipment and features 3 large compartments enabling you to carry up 15 rackets, as well as 4 external pockets for accessories and personal items. 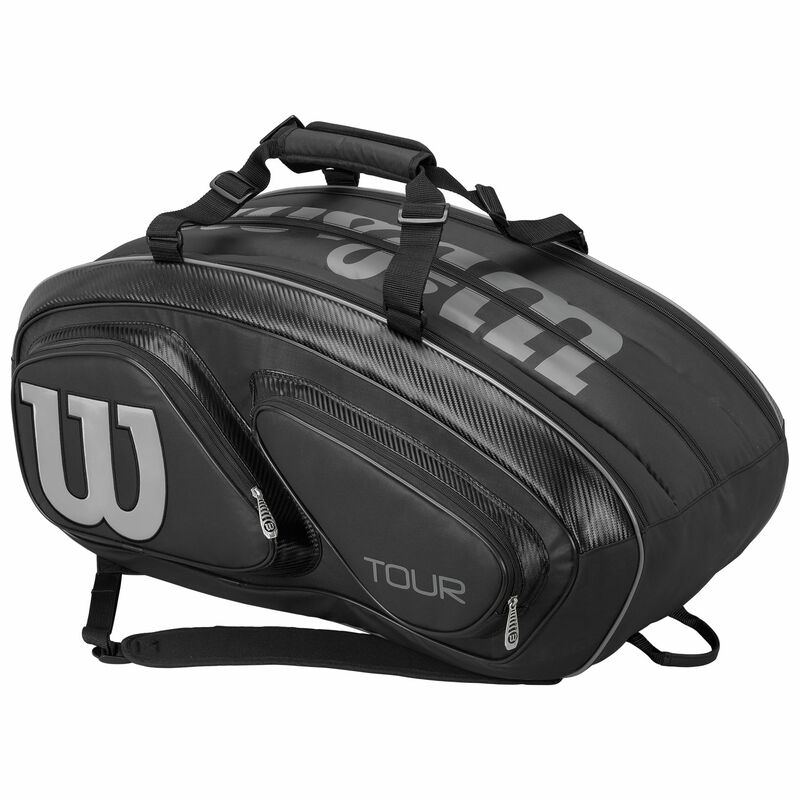 The bag boasts Thermoguard technology that ensures excellent racket protection against extreme temperatures. 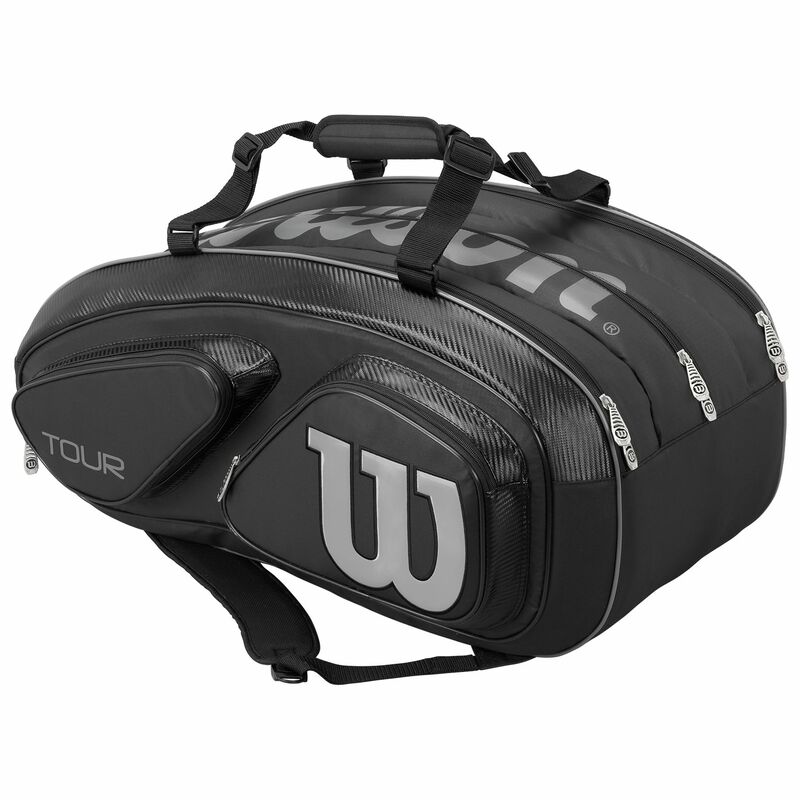 Moistureguard lining guarantees effective moisture management, whereas carry handles and a backpack carry system with adjustable padded straps make transportation both easy and comfortable. 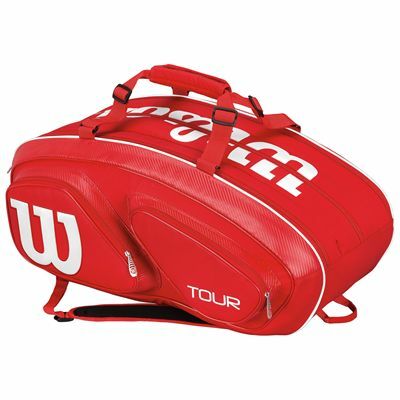 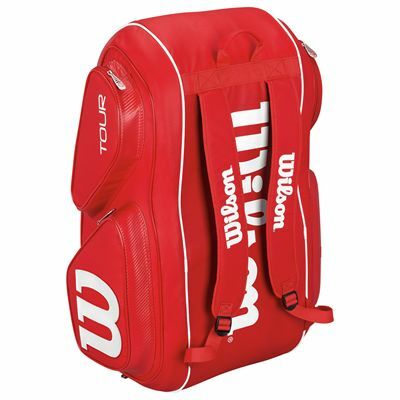 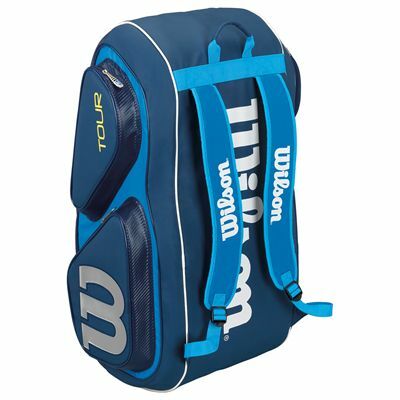 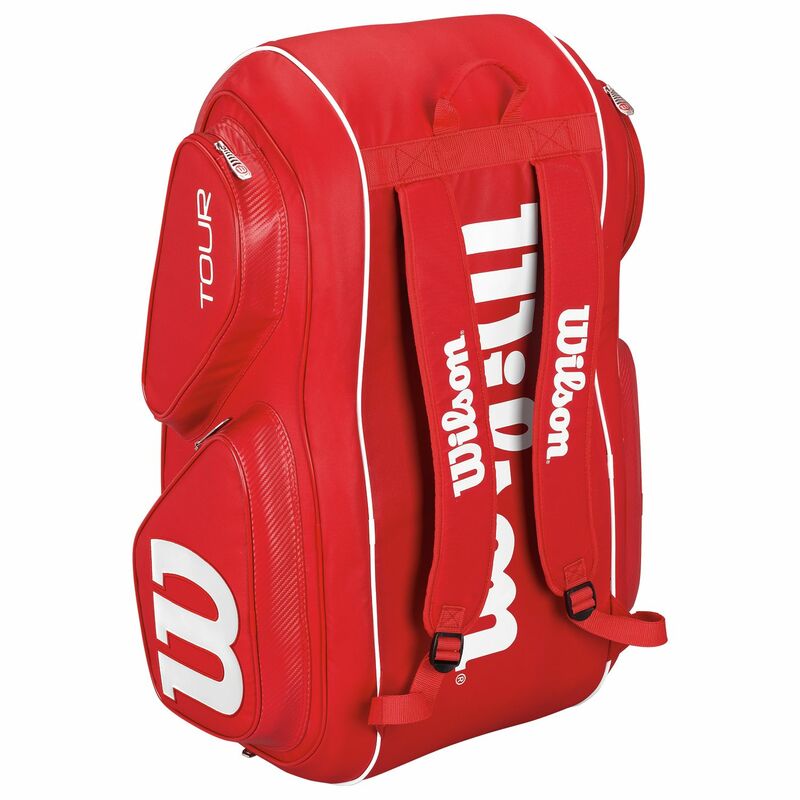 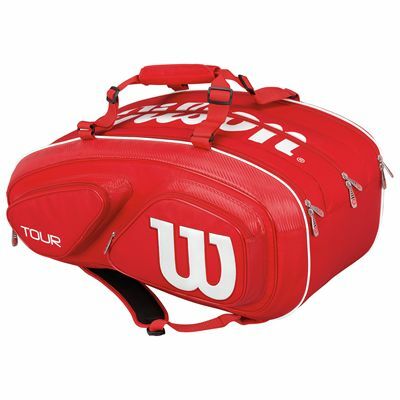 for submitting product review about Wilson Tour V 15 Racket Bag SS16.